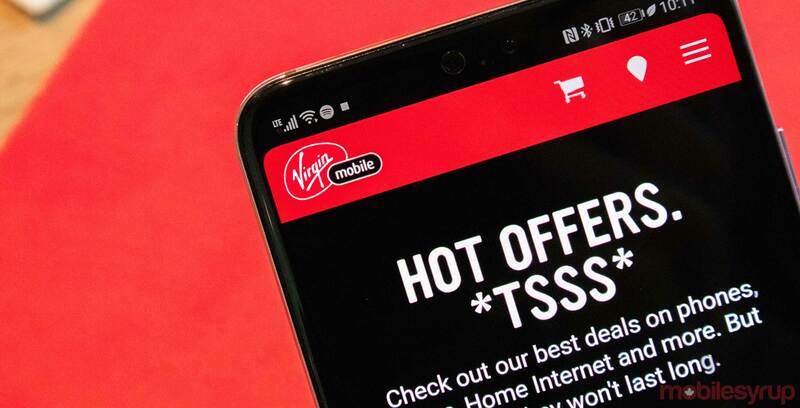 Bell’s flanker brand Virgin Mobile is gearing up for a new 6GB per month for $40 promotion for its prepaid and Lucky Mobile customers. The promotion is posted on RedFlagDeals and it mentions that it’s going live today, February 8th, but there’s no mention of when it will be over. The plan includes 6GB of data, unlimited Canada-wide minutes, unlimited text and picture messages, voicemail and caller-ID, according to the RedFlagDeals post. The deal only applies to users that have been either a Lucky Mobile or Virgin prepaid customer for at least a month. It’s important to note that it’s also a “bring your own device” plan. The post also mentions that there are 2GB and 8GB plans as well, but there’s no information on how much they’ll cost. MobileSyrup has reached out to Virgin to learn more about the plan. These plans appear on Virgin’s website if the user is logged in and eligible for the upgrade. They’ll be located in the ‘Plans worth sharing ‘ or ‘Activation lounge’ sections of the site.